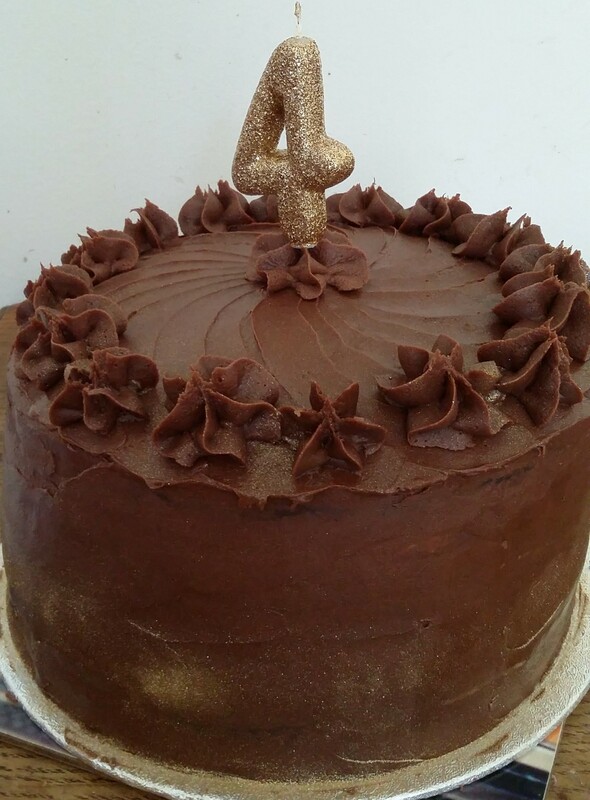 In May we celebrated our 4th Birthday with tea and cake and our AGM. 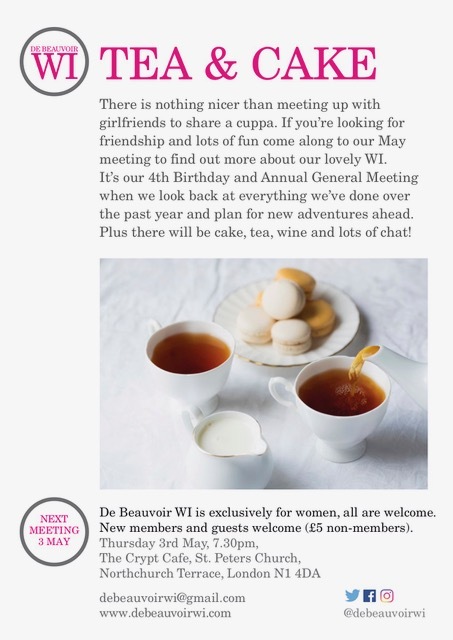 We looked back at all the fun we had last year and enjoyed a wonderful slide show of images from the last 12 months and planned for new and exciting adventures ahead. Thanks to our Middlesex Federation representatives who helped the proceedings go smoothly. We had a lively discussion and voted on the resolution Mental Health Matters and committee member Sara will be taking our vote to the National AGM in Cardiff in June and will report back at June’s meeting. 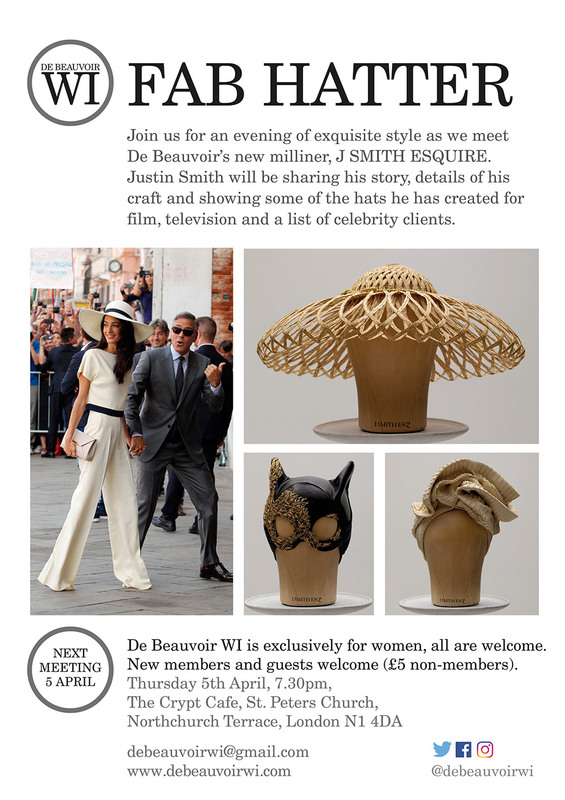 In April we had a fabulous time with J Smith Esquire, De Beauvoir’s new milliner, whose wonderful creations can be see through the windows of his establishment on Southgate Road. Justin Smith graduated from the Royal College of Art with an MA in millinery after studying the discipline for 6 years. He started his own label, J Smith Esquire in 2007 following the critical acclaim of his graduation show and since then, alongside designing his own collections, has also collaborated with high end fashion designers and created exquisite pieces for art installations and for television and film. 2018 marks 100 years since some women gained the right to vote. 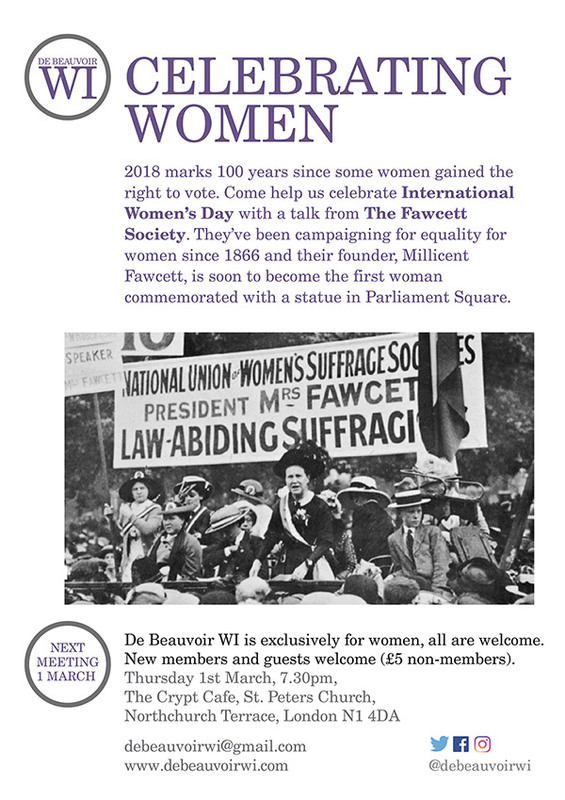 Although the Beast From The East interrupted our week we were very glad to be able to celebrate International Women’s Day with a talk from The Fawcett Society. 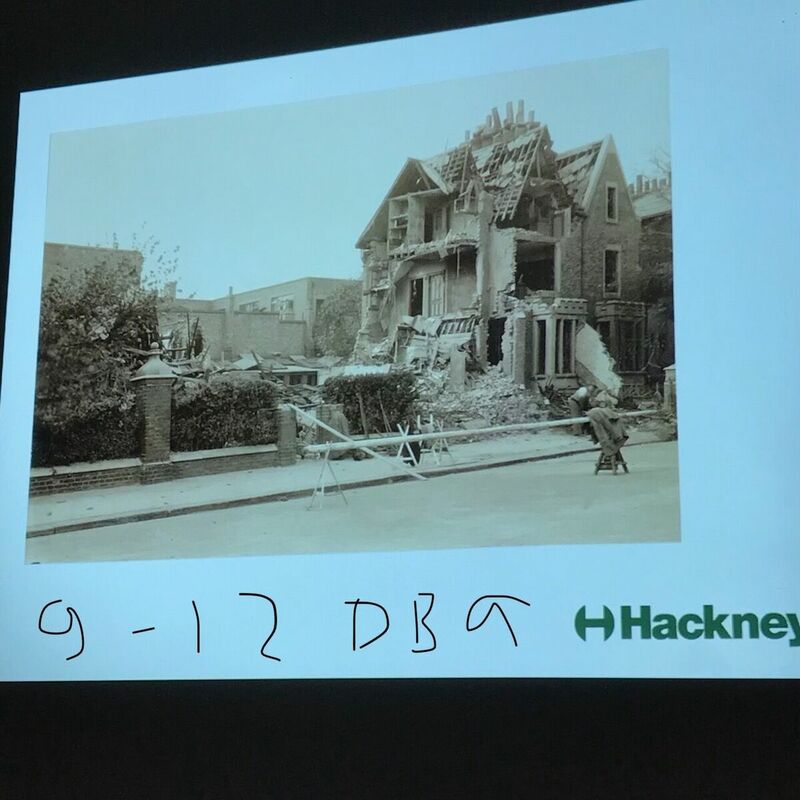 Angie from East London Fawcett came and gave a very interesting and stimulating talk starting with the origins of the Fawcett Society and the suffragists, led by Millicent Fawcett, and gave us an insight into their current campaigns and research around gender inequality. 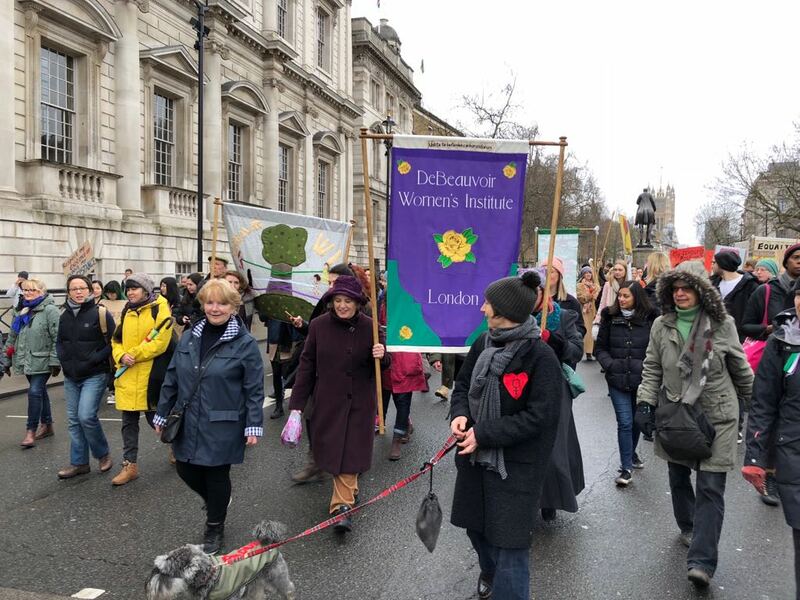 We had a lively debate following the talk and also had the opportunity to see for the first time our De Beauvoir WI banner which we then proudly accompanied on the March4Women on Sunday. The banner was then displayed outside the Royal Albert Hall on Thursday 8th (International Women’s Day) and appeared on stage at the Royal Festival Hall at Mirth Control alongside Sandy Toksvig and other inspirational women on Sunday 11th March.